Villa Baumgartner Guesthouse is a family owned business founded in the year of 2011. The guesthouse is situated next to Villa Baumgartner, which is an Art Nouveau style villa built in 1924. 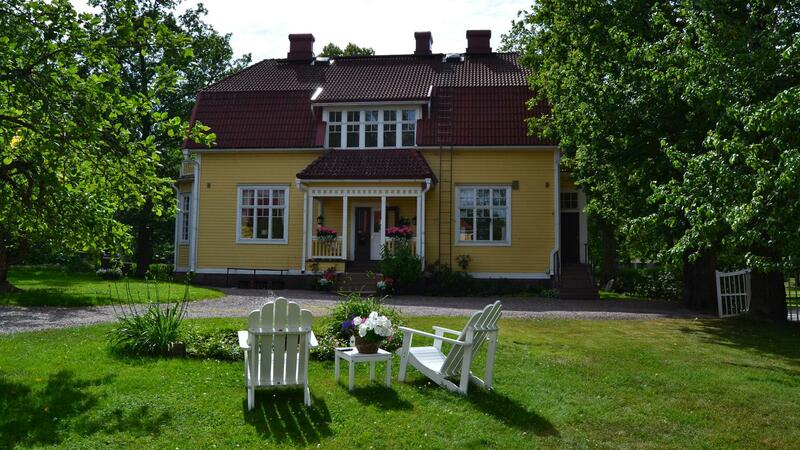 We are located in the immediate center of Loviisa, a town situated on the southern coast of Finland. Why sleep in an ordinary hotel when you can sleep at home? Villa Baumgartner Guesthouse is ideal for families and individuals, traveling for business or pleasure, offering great style, comfort, and value. Think about us as your home away from home!